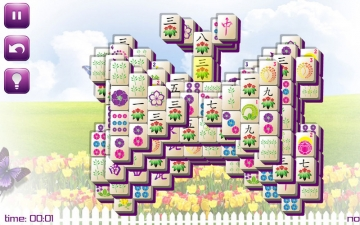 Spring Mahjong | Mac App Storeのアプリ検索・ランキング BuzzMac! 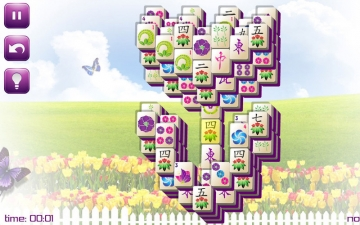 Spring Mahjong is here to MAKE IT RAIN with fun! 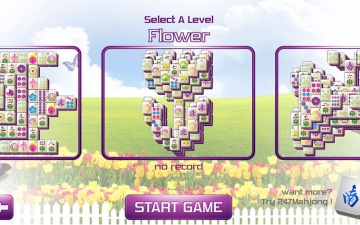 You'll find love at first sight with our beautiful tiles, and easy-to-use interface. 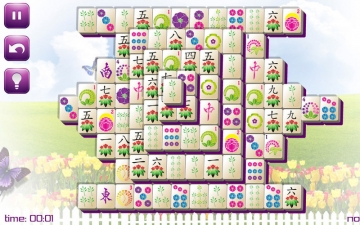 Earn up to 3 stars on all 5 of our fun and festive seasonally-themed tile boards!